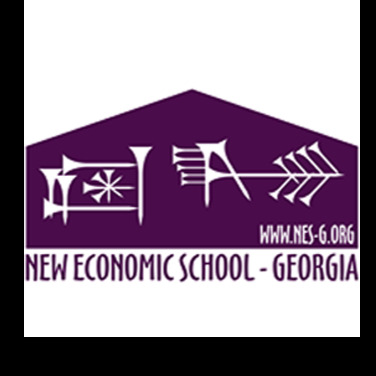 The trip we (Think Thank "New Economic school-Georgia) ordered for our Guests from USA (Prof. D. Rasmussen) was well planned and excellent managed. The Management of the company is very nice, skilled and do know their job well. Guides and equipment (including cars and hotels they use) is just brilliant. They know what exactly their clients need and do everything to satisfy their demand.